The animal rights organization is offering free spay or neuter services along with free rabies vaccinations for pets of federal employees impacted by the shutdown. NORFOLK, Va. — PETA is offering a helping "paw" those impacted by the partial government shutdown. The animal rights organization is offering free spay or neuter services along with free rabies vaccinations for their animal companions on PETA's mobile veterinary clinics. PETA's 2018 Agency of the Year was the U.S. Coast Guard because it ended the use of animals in deadly trauma training drills, and it helped rescue hundreds of animals during Hurricane Florence. 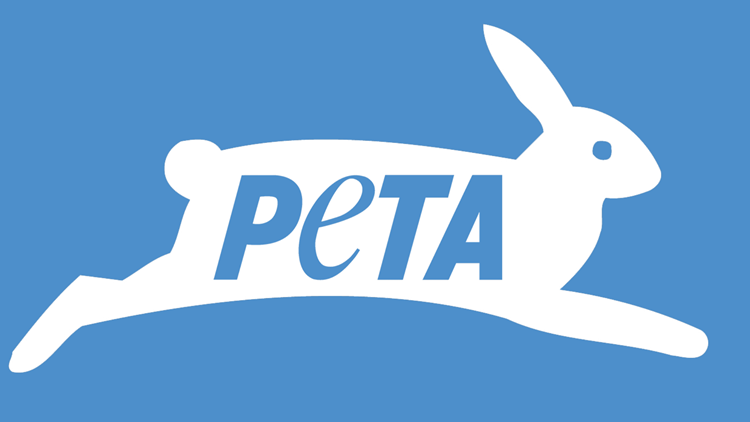 "PETA's 2018 Agency of the Year award was more than just kudos and a plaque—it was a promise to have boots on the ground in times of need," says PETA President Ingrid Newkirk. "The Coast Guard has helped save the lives of so many animals, and it's an honor for PETA to help personnel care for their own animals during this unprecedented government shutdown." Anyone interested in using PETA's service is asked to make an appointment by calling 757-622-7382, extension 3, or signing up online.